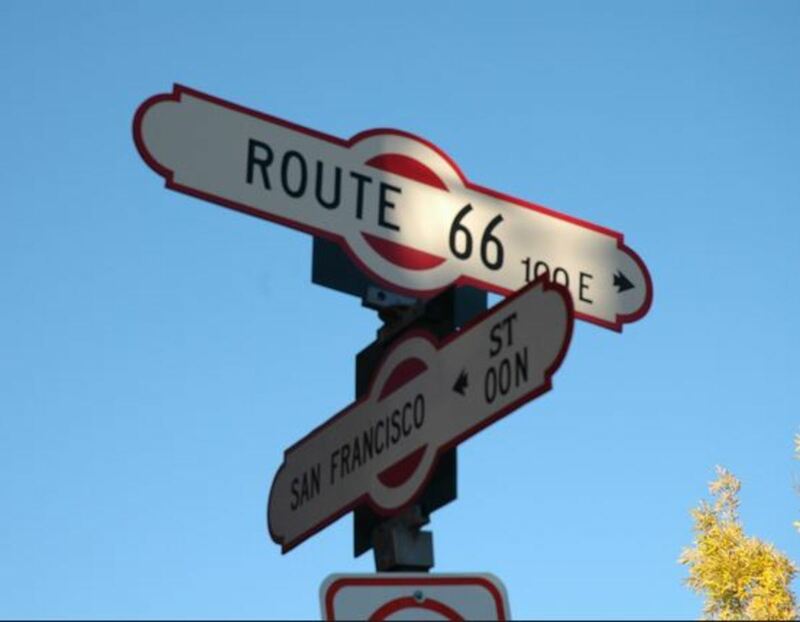 Driving Route 66 from Chicago to Los Angeles is on many people’s list-of-things-to-do-before-you-die. My husband and I celebrated a ‘special’ birthday by doing this road trip. We took 3 weeks to drive 2450 miles, using 6 tanks of gas, crossing 8 states and staying in 13 different hotel rooms. As we’re from the UK, we booked Virgin Atlantic flights from Heathrow direct to Chicago, with return flights from Los Angeles 22 days later. With the time booked off work, and these flights fully paid for, we had our timescale to work to. You could do it a lot quicker, but we wanted to savour this ‘trip of a lifetime’. We took our time watching a documentary with Billy Conolly and reading travel guides so we knew what we wanted to see and where we would like to stay. Chicago looked like a fun city, and as we knew jet lag took its toll too, we booked 4 nights at the Palmer House, right in the ‘Loop’ just a few blocks from Millennium Park and Lake Michegan. It turned out to be a perfect choice, easy to walk around and close to the subway station too. Places to eat right next door and a Starbucks on the ground floor meant we were sorted for meals. Then, we thought we’d book the end of our holiday, and as it was to be in LA, we again chose to reserve 4 nights to give us time to sight-see. The Hilton at Universal was a nice hotel, great pool and really handy for Universal, it was a little out of the way for other things - but there was a subway at the end of the road and Hollywood was only 3 stops away. That left us 14 nights in between to wing it. Road trip …! We booked a vehicle, opting for an SUV so we were higher up and had plenty of room. We felt that, as we would be in a car for long periods of time, the base, economy range wasn't the right choice. We went with Enterprise after comparing loads of options. We had to drop off the vehicle at LA airport - this was the only option. But many of the companies out there either didn't accept picking up and dropping off in different states, or they charged a huge amount for the privilege. Enterprise charged $150. We couldn't fault them, the car was there as arranged, and they took it back exactly as booked. We rented the SUV from the time we checked-out of the Chicago hotel, to the time we checked in the LA hotel. We thought there was no point to paying the rental charge while paying to park the car in a city, so used public transport in both cities. Easily. 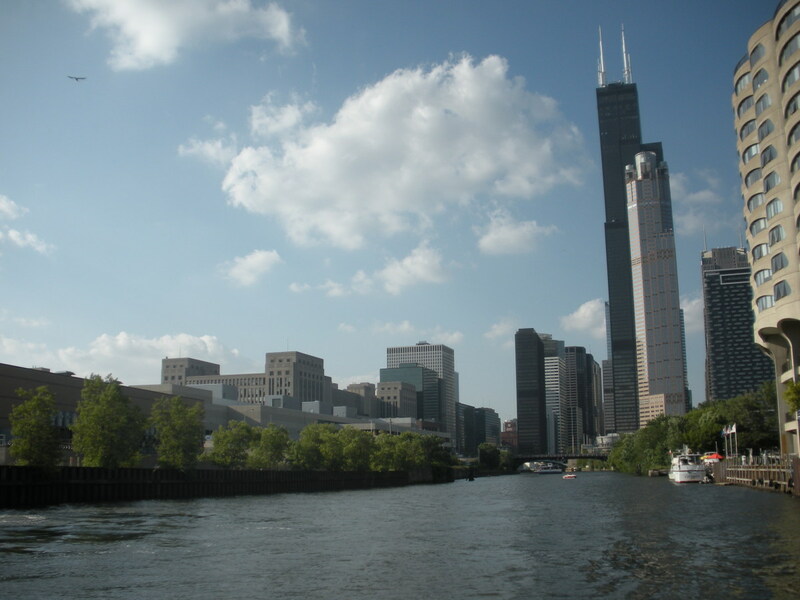 So - after four days exploring the Windy City - taking in a Cubs game booked through Stub Hub from home, the boat tour, some jazz in Millennium Park and a trip up the Wallis Tower, we walked along the beginning of Route 66. A must-do here is to enjoy a loud, chaotic but yummy breakfast at Lou Mitchells. Now you’ve begun to experience the Mother Road! 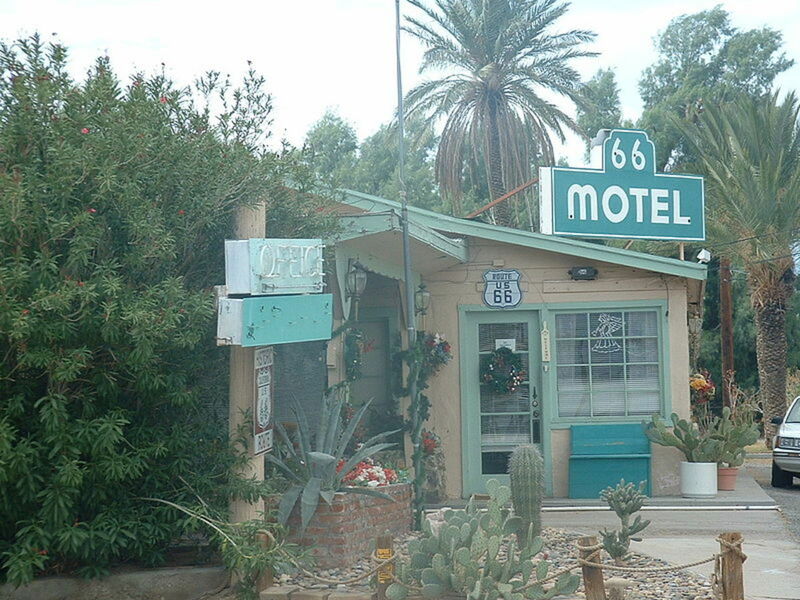 I have to say, we didn't remain on Route 66 religiously. When you read the travel guides, you soon realise that a lot of it simply no longer exists, instead it is now an Interstate. In other places we lost it, and once we found it again, we didn't have the will to retrace our steps. And in some parts, it just runs out with no explanation so you need to find another way. But we followed the general route and spent many blissful hours driving along the better parts which have been resorted and looked after, and are dotted with cafes, shops and signs to remind you of its past. Illionois have maintained their part of it really well, and there are great diners, old gas stations and interesting museums to take in. We stayed the first night of the road trip in Springfield Illinois, which is 200 miles from Chicago. 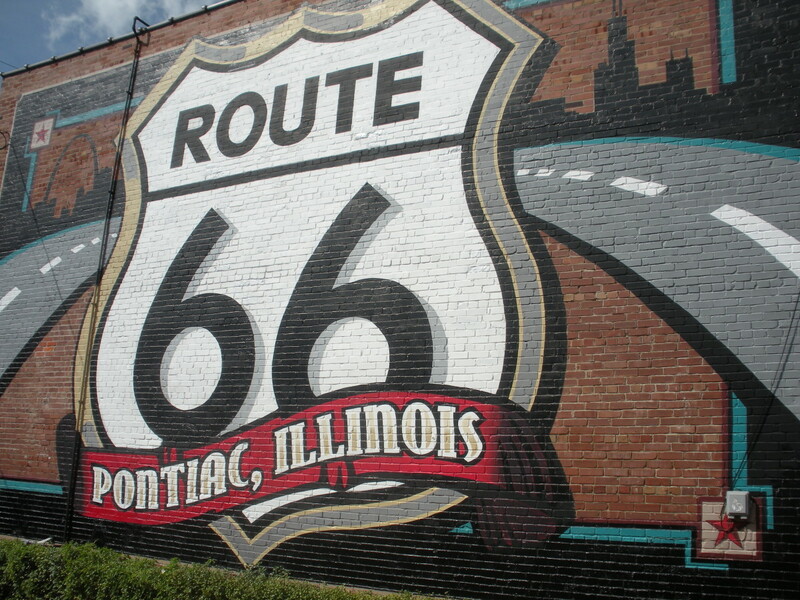 It took us about 8 hours, with stops at Dwight for lunch in at a delightful Route 66 diner, and in Pontiac - where there is lots too see relating to Route 66. In Springfield, most things to see are related to Abe Lincoln, and it is a really pretty place. As the capital city of Illinois, the state buildings are incredible, and for a Brit - it looks like a set straight out of the movies. Well worth a day here. Even though we were up early to see the city, when you stay somewhere interesting, your day’s driving is compromised if you spend too long there. 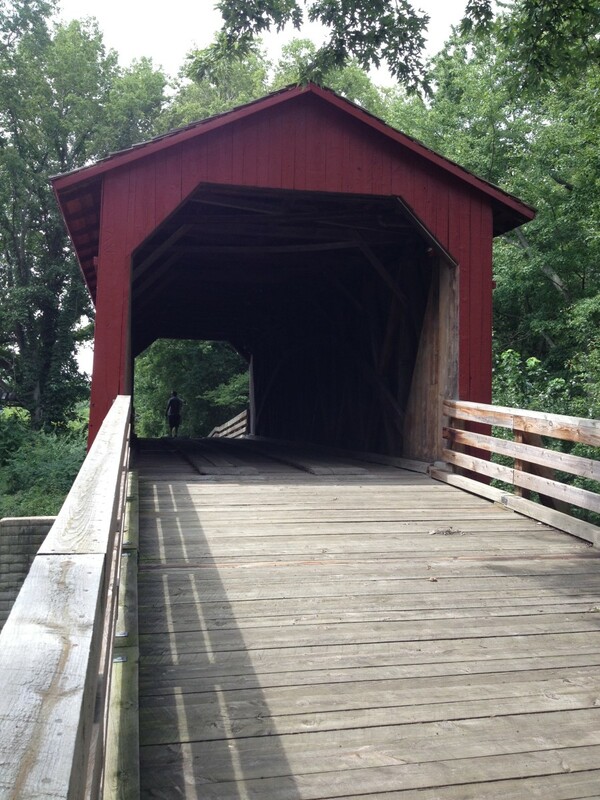 We set off after lunch towards St Louis, Missouri, stopping at the pretty covered bridge at Sugar Creek along the way. We stayed the night in Eureka, St Louis which is right beside Six Flags theme park. This was purely because it was getting late and there was a choice of hotels there, but most people who stay there are going into the park. Day three saw a gentle drive to Springfield Missouri, 190 miles away. Here we booked a budget hotel with a pool, there are loads of them, so we could spend a few hours late afternoon just relaxing. In the early evening we explored the city a little, and spent a few hours in the original Bass Pro Shop. For us, these places are fascinating, they are massive stores filled with everything needed for fishing, hunting and camping, on a super-large scale. This one also has a history or the gun upstairs which was really interesting. 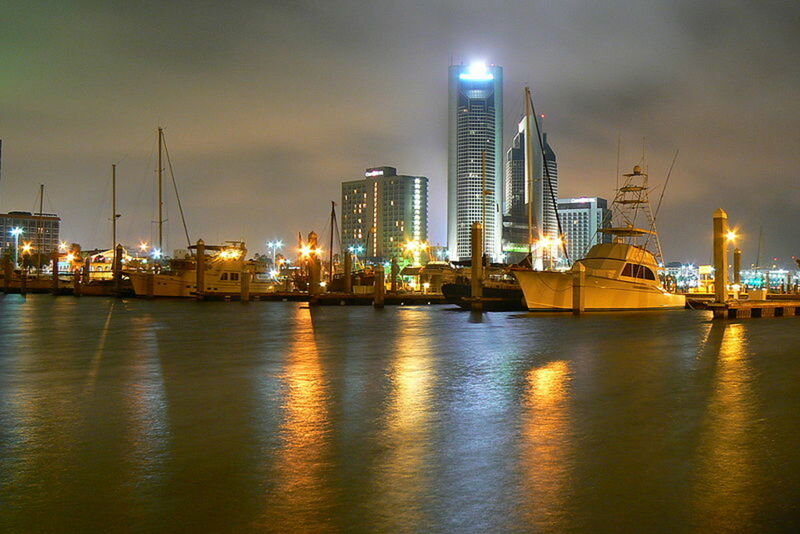 Tulsa, Oklahoma was our next port of call, 180 miles away. The downtown area has some lovely buildings to take in, and there are some smashing places to eat. We treated ourselves to a 4 star Hilton hotel here, which cost us just under $100, so we could enjoy the indoor pool and nice bar for a while. The following morning we headed into Oklahoma city, 160 miles on, for lunch and a wander around Brick Town, which is quite trendy in a loft-living sort of way, and there are good hotels here too, but we only stayed for a few hours. 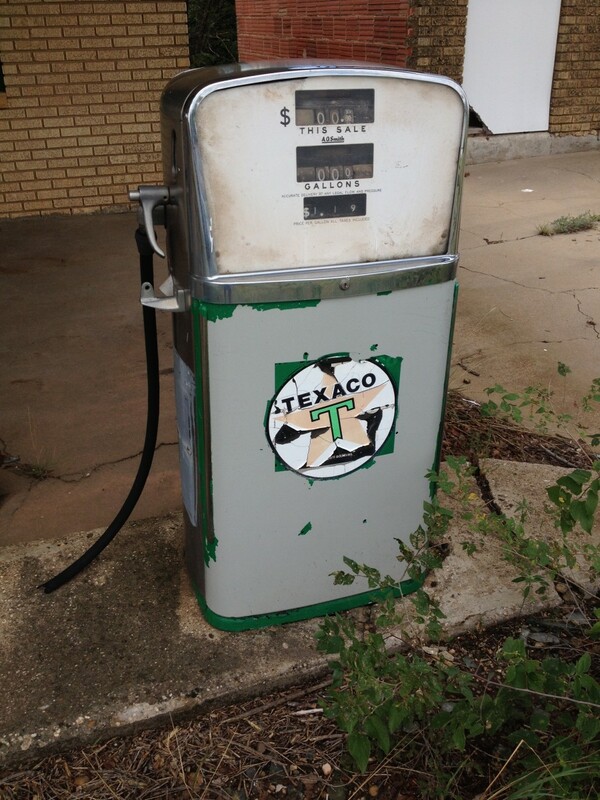 We drove on to Amarillo, Texas - another 260 miles, simply because there seemed little to see, and we went on the Interstate for a while. The open plains are amazing to witness, but they don't hold your attention for hours. 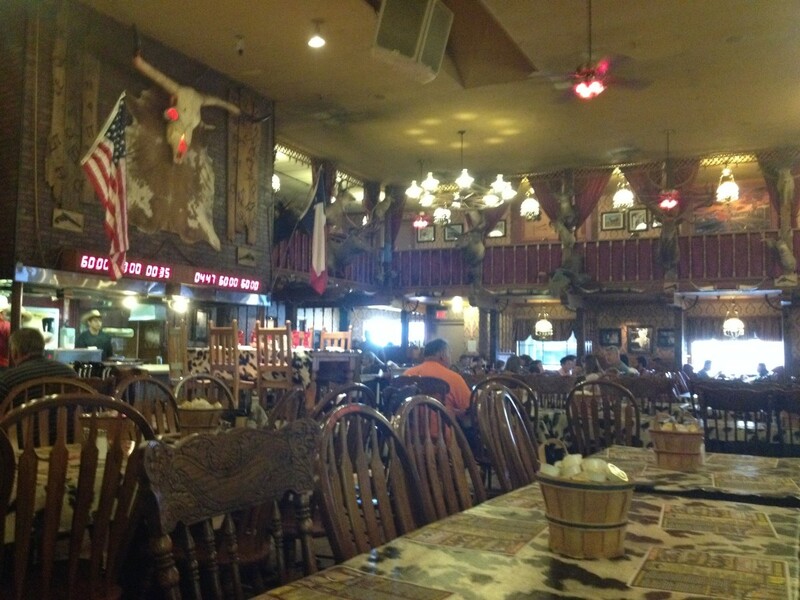 In Amarillo we ate at the famous Big Texan Steakhouse http://bigtexan.com. It’s enormous and garish but it’s gotta-be-done. Inside, there are lots of places to dine, little nooks, crannies and corners, but we went into the main hall where there are hundreds of tables and moose, deer and cow heads on the walls. The steaks are OK, and the service nice, but it’s not the place I’d choose to go for a special, intimate meal. As is often the case in the US, we were served so promptly, I believe we were in and out in 45 minutes! So different to the 2-hour experience we are used to in Europe. As for the rest of Amarillo, we weren't too impressed. There’s not a lot to visit, the old town has some interesting buildings, but it is run-down with lots of empty stores. There are loads of hotels, and I think it is more of a stop-over place for people on long journeys. The following morning, we headed out to Cadillac Ranch, a curious art installation featuring a line of cars buried nose first in the soil. This is in a private field and represents the decline of the car industry. The public are encouraged to visit and graffiti is sprayed on daily by visitors. 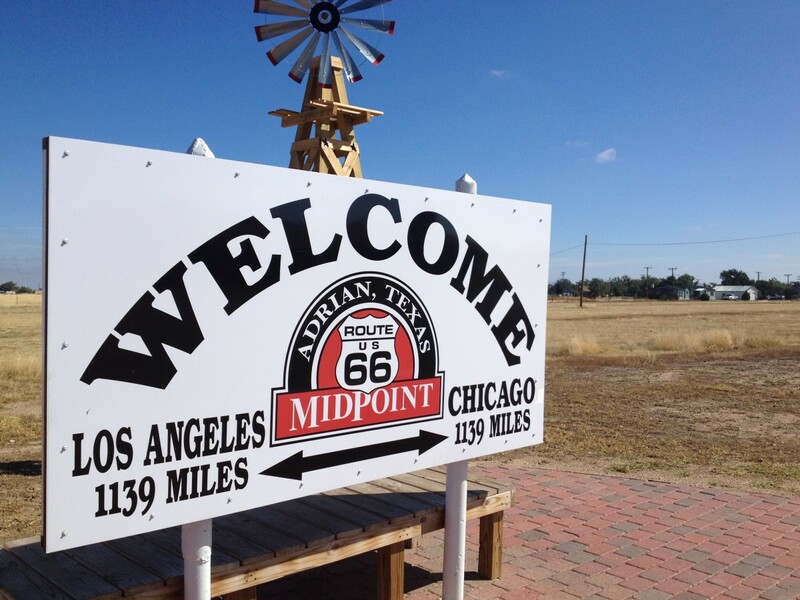 Midpoint Cafe, half way along Route 66, is a great place to stop, eat and take a few photos. After Texas, we headed onto to New Mexico, and Albuquerque. We stayed overnight here, looking around the town which has some fine wall murals, a handsome old movie theatre and good places to eat. The next night we stopped at Galup. This is a stop-over town and really wasn't worth staying too long at - the famous hotel, El Rancho, is fascinating however. We were up early so we could get to Arizona. 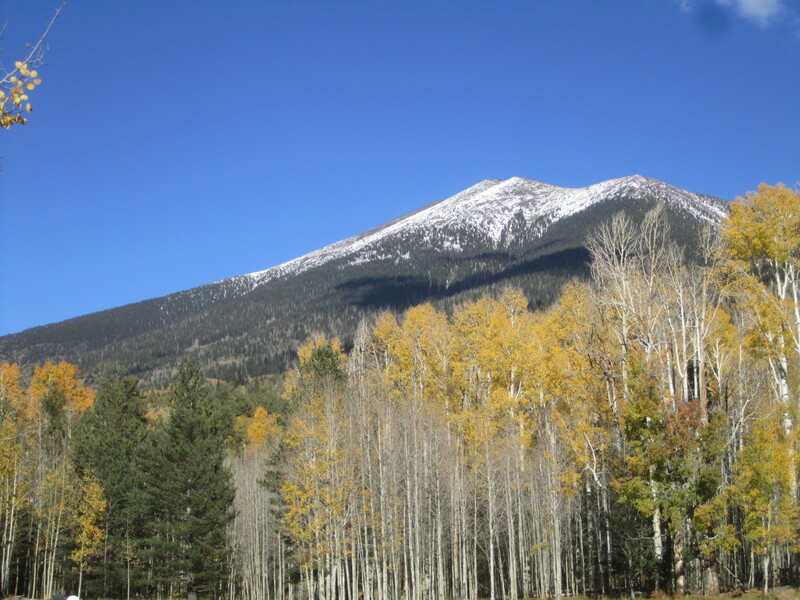 We stayed 3 nights in Flagstaff, Arizona. This place was my favourite on the journey - it was pretty, cosmopolitan, had a choice of places to eat in, and had some local history to look into. We stayed at the Little American - it had old-school charm, a pool and hot tub in amongst the pine trees, and exquisite service. While we were here we went up to the Grand Canyon for a day as well. It was nice to spend more than a few hours in one place for a change, and to relax a little. Onwards, towards California, we stopped for a while at Seligman and Kingman, both have interesting Route 66 museums, signs and quirky places to look around. Las Vegas is not too far away, so there are more people around this part of the old road. We stayed in the Wigwam Motel, St Bernadino, California. They look just like teepees from the outside, but inside they just look like a regular, lower-budget room. 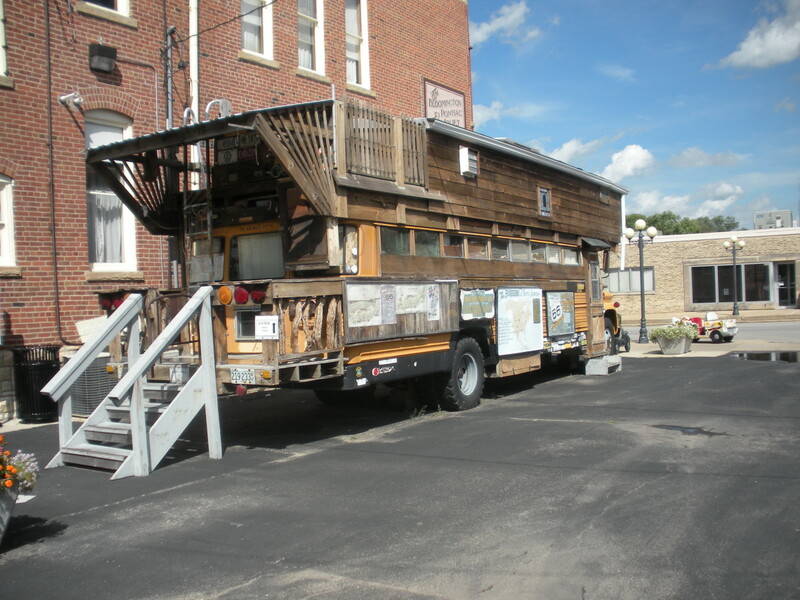 The owner was lovely, and came over and spoke to us for ages, about Route 66 and where we’d been. 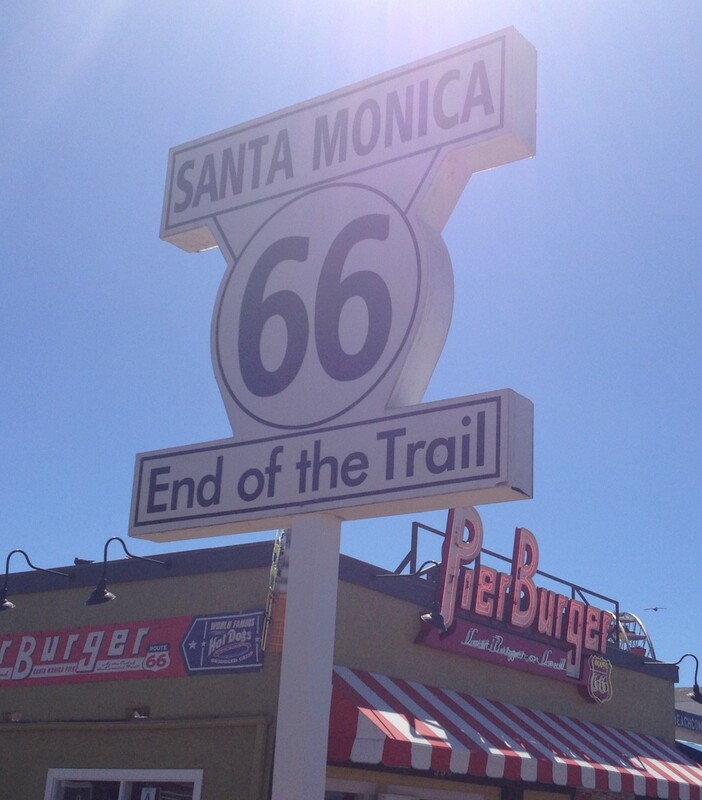 The last stop is Santa Monica Pier. We drove there, then took our car to LAX and dropped it off. We then got a train to our hotel. Not a good idea, the train takes ages and is a little scary! When we went back to LAX a few days later to catch our flight back to the UK we went by airport coach - which was perfect. We finished our trip by exploring LA and Santa Monica. There is a lot to see here. It was a bit of a culture shock - I have to say. During all of the trip people were friendly, interested in us, and took their time to help us. In LA, however, it is the polar opposite. Everyone seems to be out to make a buck, and if you aren't helping them with that, then move on. We quickly adjusted - after all we are from just outside London - but it was a complete change of pace. To summarise - we had an absolutely fantastic time. The scenery changed so much from one side of Route 66 to the other, and that was amazing to witness. We didn't stay true to Route 66 the whole way - sometimes this was due to the road itself disappearing, but other times it was due to a bit of boredom and wanting to get to the next interesting place. 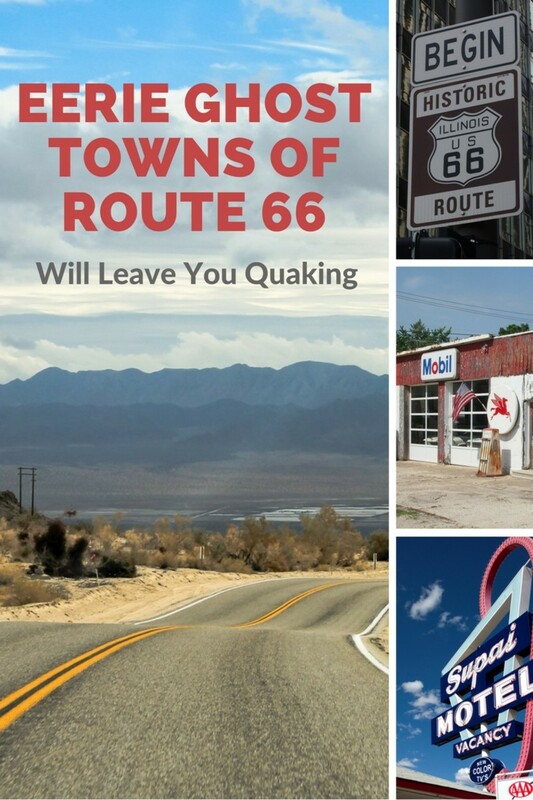 Getting a Route 66 book helped decide which places to stop, and which places just to drive through. 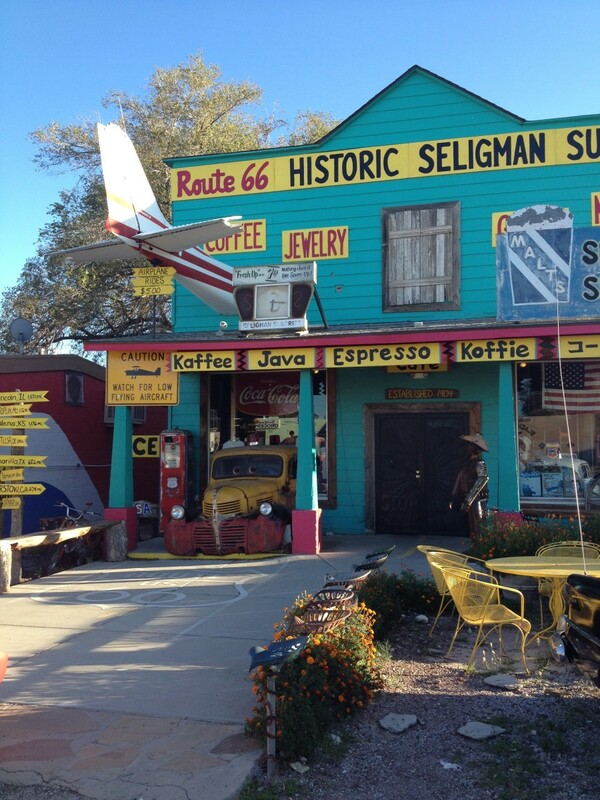 Along the entire length there are hundreds of Route 66 ‘museums’ cafes, diners and bars - you don't want to visit them all so pick ones at a convenient stage of your day’s driving. Be prepared to have a chat to others on the route; some drive the whole way and others only do a small portion just to experience a little bit of it, but most of them like to share their tales, their memories and their reasons for being there. 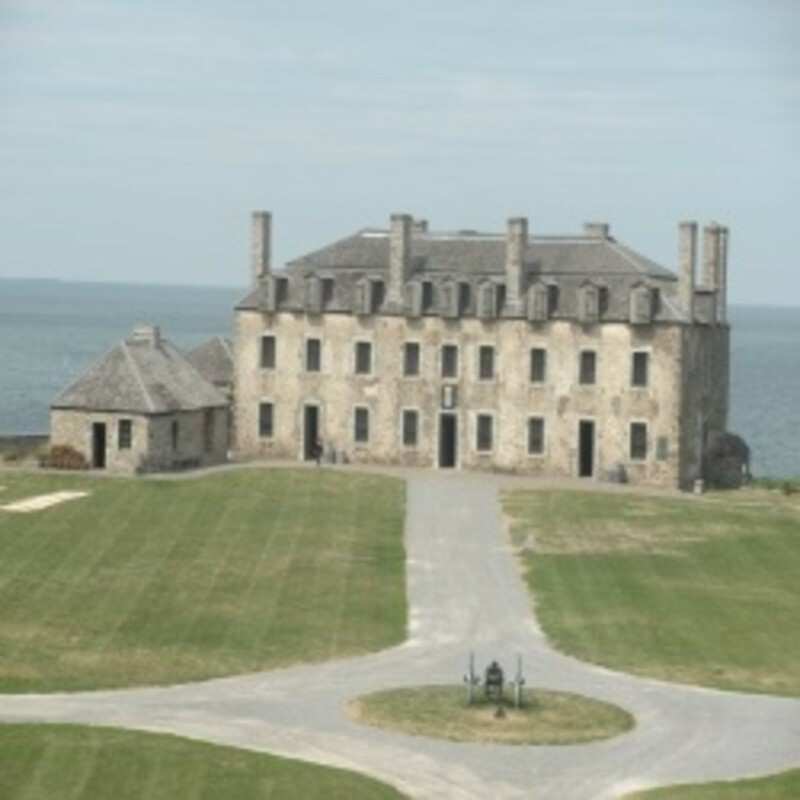 Highlights of Old Fort Niagara: A New York Family Day Trip! 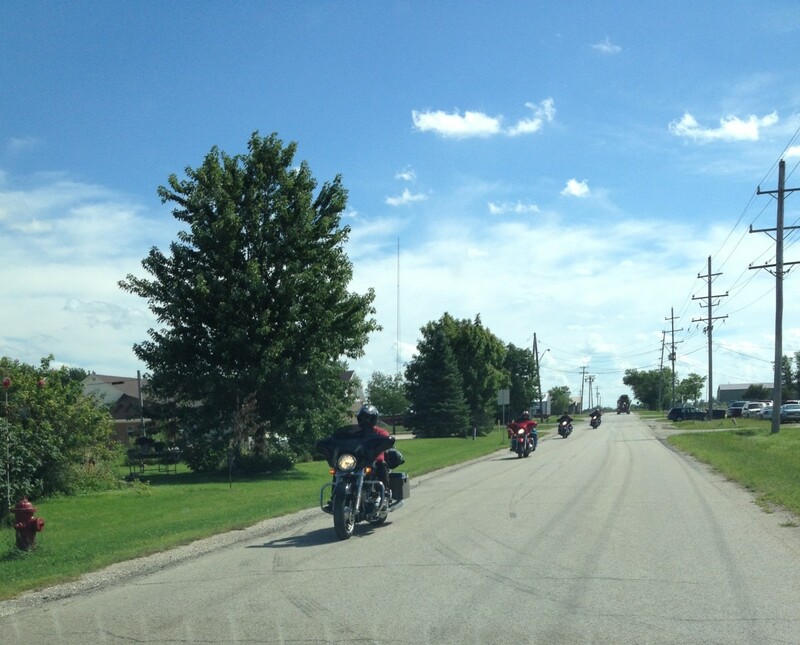 Thanks Richard, Chicago to Springfield IL was, I think, the best preserved part of the road. I'd recommend this if someone only wanted to travel a part of it. We loved Chicago - I'd love to go back, and it's so easy from London! What an amazing road trip... one that most American's would envy. I'm originally from Chicago and every once in a while a group of friends and I wold take road trip down Route 66 but we would never go further than St. Louis. It was always a good excuse to go see a baseball game between rival cities.